Blu-ray ISO files are copies of Blu-ray discs. You may have some Blu-ray ISO files on your Mac computer and plan to burn these Blu-ray ISO files to Blu-ray disc on Mac, but have no idea what to do. Don’t worry. This guide would tell you how to burn ISO to Blu-ray on Mac with the best Mac Blu-ray ISO burning software options you can get so far. "Blu-ray is a bag of hurt. I don’t mean from the consumer point of view. It’s great to watch movies, but the licensing is so complex. We’re waiting until things settle down, and waiting until Blu-ray takes off before we burden our customers with the cost of licensing." Back in Oct. 2008, Steve Jobs famously explained why Apple wasn’t yet on board with Blu-ray, drawing attention to the format’s complex licensing scheme. Since then, Apple hasn’t added Blu-ray support in its Mac computer. Therefore, if you’re looking for a native program to play back Blu-ray content on Mac computer, you will be failed. However, with an external Blu-ray drive connected, you could still play Blu-ray movies, copy Blu-ray movies, and burn ISO to Blu-ray disc on Mac easily. Obviously, Apple’s preset media players like QuickTime and iTunes couldn’t play Blu-ray on Mac computer. 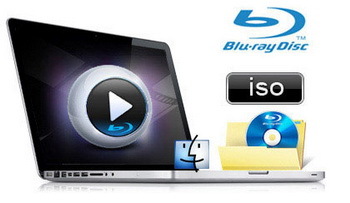 Even you have connected an external Blu-ray drive to your Mac computer, you still need a Mac Blu-ray player software app to help you play back Blu-ray disc, BDMV folder and Blu-ray ISO files. Currently, quite few Blu-ray player software apps are available for Mac computer. 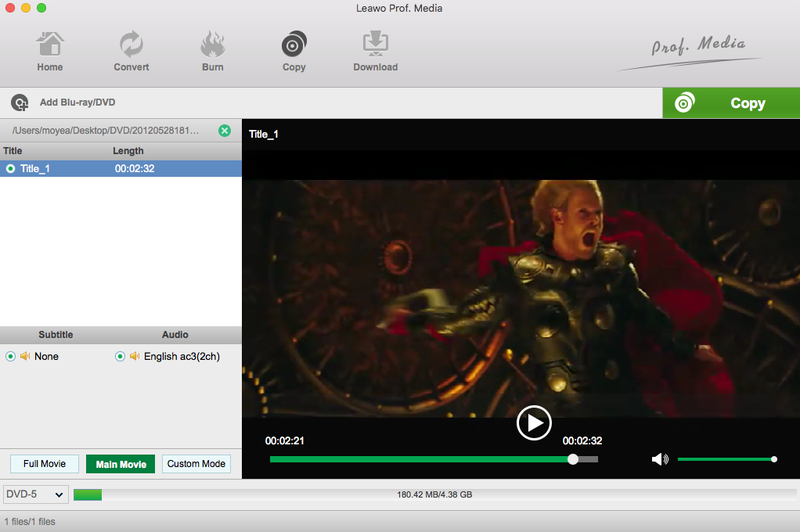 But you could try Leawo’s Free Blu-ray Player for Mac, an all-inclusive free media player suite that could perform as ISO Blu-ray player, Blu-ray disc player, Blu-ray folder player, DVD player, DVD ISO player, HD video player, and audio player. Many Mac users, especially those who burn DVD discs a lot, would be familiar with Disk Utility, a preset free ISO burning software tool that could create, convert, backup, compress and encrypt logical volume images from a wide range of formats read by Disk Utility to .dmg or CD/DVD/Blu-ray ISO images. 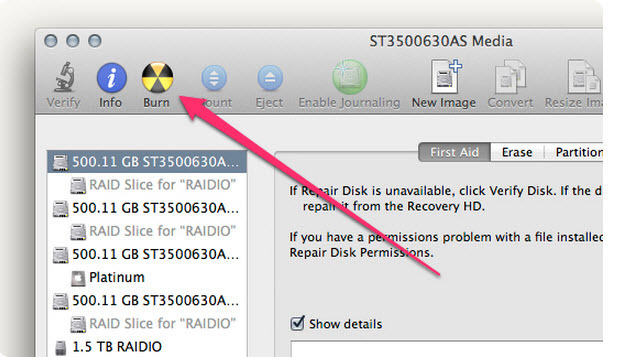 With the assistance of Blu-ray recorder drive, Disk Utility could easily burn Blu-ray ISO to Blu-ray disc. Source Blu-ray ISO file and blank writable Blu-ray disc. 1. Insert a writable blank Blu-ray disc into the Blu-ray drive (BD50 or BD25, according to source Blu-ray ISO file). 3. 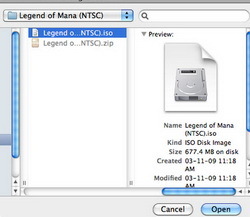 Browse source Blu-ray ISO image file and then click "Open" to add Blu-ray ISO image file into Disk Utility. 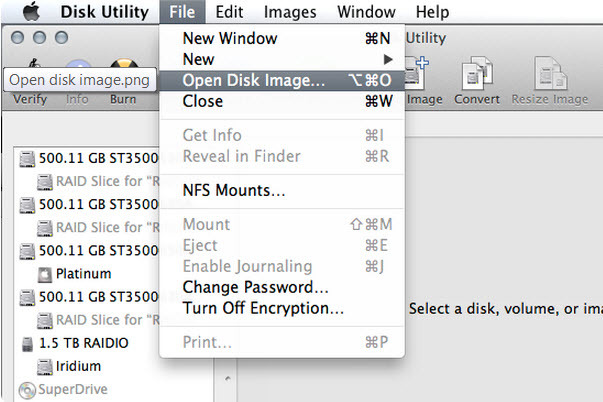 Navigate to Finder > Applications > Utilities > Disk Utility (or from the Finder, just press Command(⌘)-U to open the Utilities folder) to open Disk Utility. Insert a BD50 disc into the Blu-ray drive if source Blu-ray ISO file is BD50. If source Blu-ray ISO file is BD25 file, insert either BD50 or BD25 disc, BD25 disc recommended. 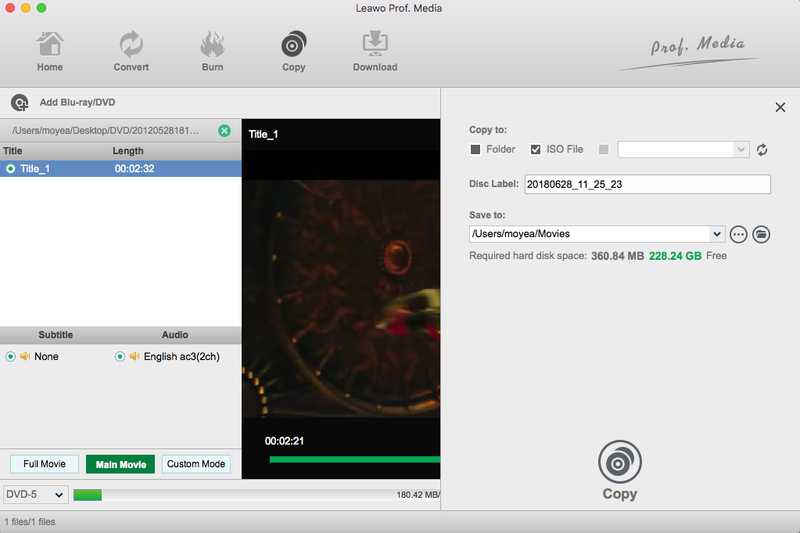 Besides Apple’s Disk Utility, you still have multiple other Blu-ray ISO burner software options to copy ISO to Blu-ray disc on Mac, among which Leawo Blu-ray Copy for Mac tops all. It is a top-rated Blu-ray ISO burning software application that could not only copy and backup Blu-ray/DVD disc and folders to computer or blank disc, compress Blu-ray and DVD discs, but also directly copy ISO to Blu-ray disc within a few simple clicks. Download and install Leawo’s Blu-ray ISO burning software tool via the above links (officially known as Blu-ray Copy) on your computer. After downloading Leawo Blu-ray Copy for Mac. Install and run it on your Mac. Click “Blu-ray Copy” Button to enter the Blu-ray/DVD Copy interface. Click “Add Blu-ray/DVD” button, and go to the drop-down menu. You could import Blu-ray/DVD files from your disc drive by clicking “Add from CD-ROM”, or import Blu-ray/DVD folder by clicking “Add from folder”, or import ISO file by clicking “Add ISO file”. On the other hand, you can also perform all the aforesaid import by direct drag and drop. After loading, check the bottom of the Blu-ray copy software, and select Disc type, Copy mode (three modes available: Full Movie, Main Movie and Custom Mode), Subtitle and Audio Tracks. 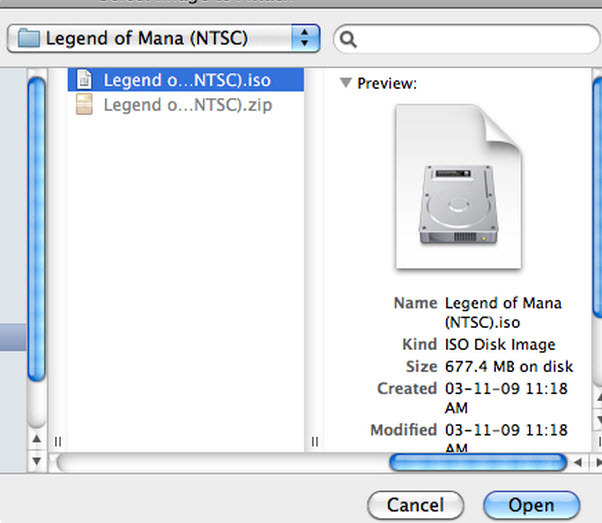 Disc size for output files is also displayed below. Then, click the big green “Copy” button on the top-right corner to call out backup setting panel. 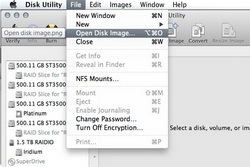 Through the panel you can set the “Copy to”, “Disc Label” and “Save to”. 1. “Copy to” option provides multiple choices. You can copy the source Blu-ray/DVD content into a Blu-ray/DVD folder, an ISO file, and/or a writable blank disc. 2. 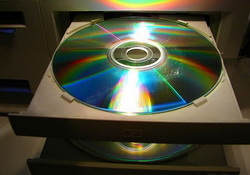 To copy Blu-ray/DVD content or ISO file to a blank disc, you could insert a writable disc into the disc recorder drive and select it as target under the “Copy to” option. 3. If you only have one CD-ROM, the Blu-ray Copy facilitates you to copy a Blu-ray/DVD disc to another blank disc. You save the Blu-ray/DVD disc content to your computer firstly and then copy the disc backup to a blank disc afterwards. 4. “Save to” option allows you to choose where to save the Blu-ray/DVD content as a folder or ISO file to your computer. Checking out the popup side bar and clicking the “Copy” button at the bottom, you could start copying Blu-ray content. The copy progress will be shown in details on the interface. You can cease the Blu-ray/DVD copy process whenever you want to. Conclusion: Apple Disk Utility is able to burn both ISO file and DMG file to disc, but Leawo Blu-ray Copy for Mac is much easier to use. 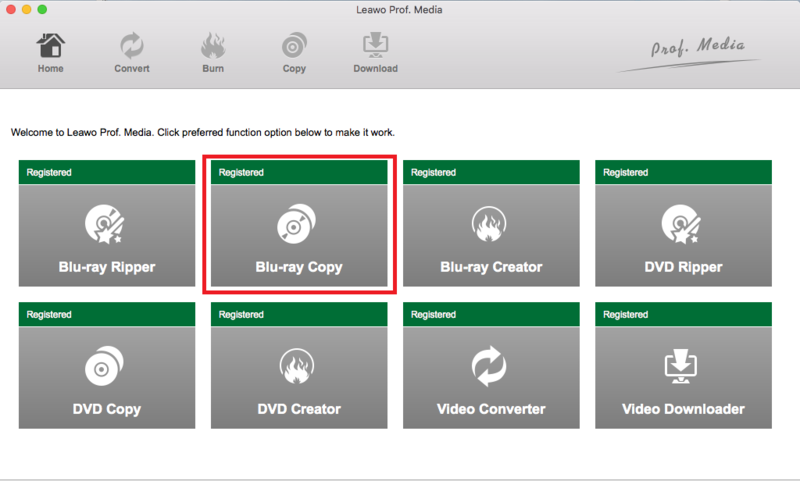 What’s more, Leawo Blu-ray Copy could help users copy and backup Blu-ray/DVD disc and folder to computer hard drive or blank disc, allowing full-movie, movie-only and custom mode Blu-ray backup. 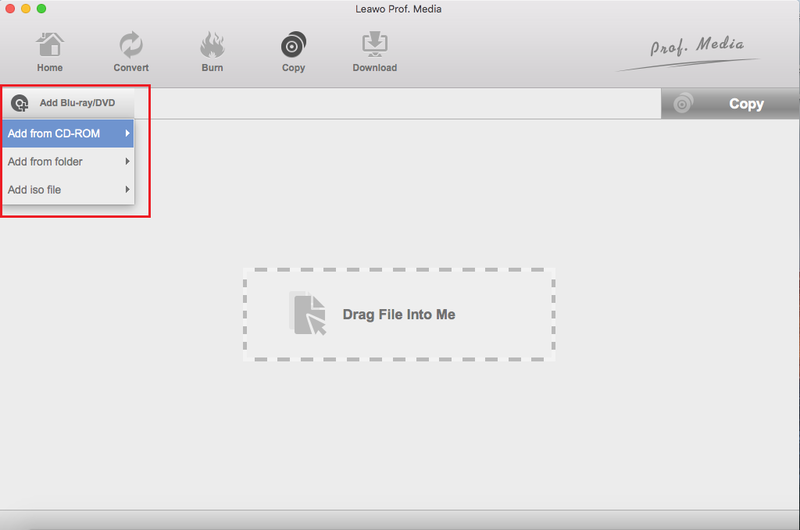 Besides, there is also a third way to copy Blu-ray ISO to disc: Rip the ISO file to a digital video file with Leawo Blu-ray Ripper for Mac, and then burn the video file on Blu-ray disc with Leawo Blu-ray Creator for Mac. Doing so you will not only achieve the initial goal of backing up ISO to Blu-ray disc, but also obtain a digital version of your movie which can be played on any video player device. Check these products for more information.